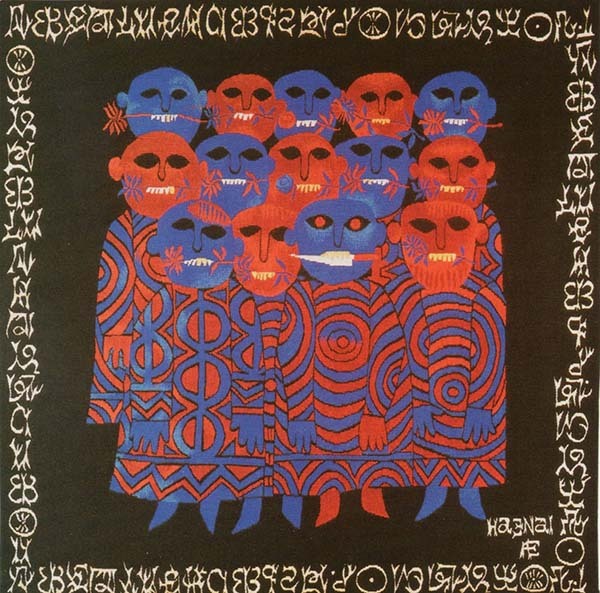 My tapestries are usually about experiences in my life. I lend to work in series to tell the stories, each piece another part of the story. 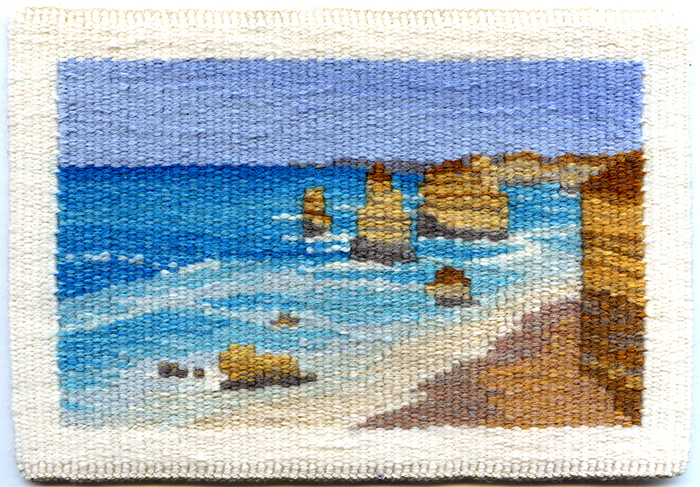 ‘12 Apostles’ is from ‘the Travelling Show’ series, a road trip from Melbourne down to Warrnambool & back, that I make on a regular basis to visit family. I wove 36 tapestries of my favourite places that I always look for on the drive. 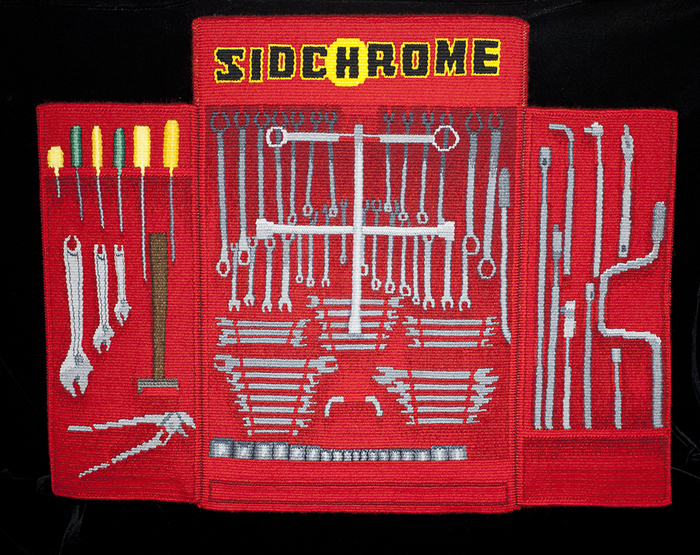 ‘My Toolset’ is a 3D rendition of my father’s sidchrome toolset that I lusted after – I needed to weave my own as my elder brother got the real one ! 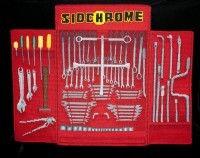 (The doors on the toolset open & close.) ‘The Lady & the Bunyip’ is one of 3 fragments that I wove for an exhibition that the British Tapestry Group staged titled ’Tapestry Mischief’. 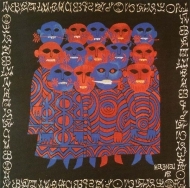 One needed to be influenced by ‘old tapestry’ & interpret it in own’s own way. I kept returning to the Lady & the Unicorn for my inspiration, but used Australian flora & fauna. 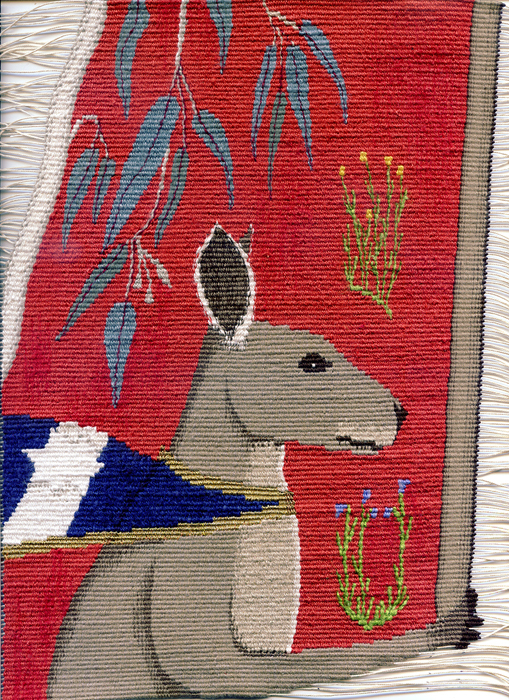 After graduating from the (then) Warrnambool College of TAFE (Technical and Further Education) in 1982 I worked at the Australian Tapestry Workshop 1983–1998. 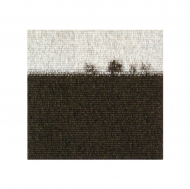 Another stint at a commercial studio was from 2003 -2004 at West Dean Tapestry Studio, UK. 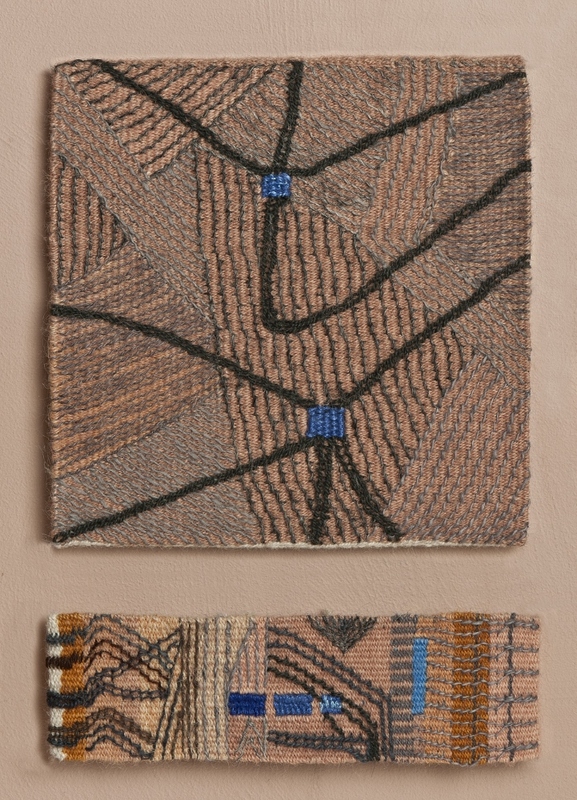 As well as having my own studio practice since 1983, exhibiting in solo & group shows in Australia & overseas, I have assisted on community tapestries & taught tapestry at the ATW, education intuitions, textile forums and in hospitals. My tapestries are in public & private collection in Australia, Britain, Germany, France, Malaysia, New Zealand, & United States of America.